Kid Karate have crashed back onto the scene with a cracking new single, ‘No Way’, scheduled for release on Monday 20 February. Formerly a two-piece consisting of Kevin Breen and Steven Gannon, Kid Karate have recruited bassist Ian McFarlane to expand their sound. The duo released their eponymous debut back at the start of 2016, a raucous collection of rock-oriented tracks that spawned a couple of successful singles, but their latest effort seems to suggest a slight change of direction for the trio. That’s not to say that any of the energy has been lost, it’s merely been refined by a new-found songwriting maturity. The addition of McFarlane is evident immediately as ‘No Way’ sparks into life with a chunky bassline that forms the bedrock of the track, chugging away amidst the exploratory guitar work. This solid foundation underpins the more experimental tendencies of ‘No Way’, allowing Kid Karate to craft a song chock-full of potential hooks. 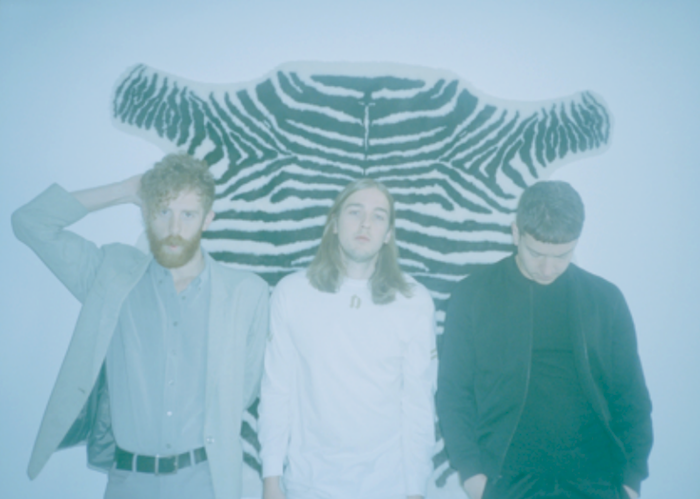 For a track clocking in at just under the four minute mark, the three-piece have managed to incorporate a lot of different ideas, hinting at a broader sound to come on any future releases. Of course, this dabbling experimentation would be nothing without the song-writing nous to hold it all together. Thankfully, the lads have delivered on that front as well. In a song full of infectious moments, it’s the chorus of ‘No Way’ that really cements its status as an earworm. Kid Karate have grown in numbers and, with the release of ‘No Way’, it appears that they’re set on broadening their musical horizons as well.